May 27th is National Coeliacs Day in Spain. To celebrate it, the biggest gluten-free sandwich is going to be made in Zaragoza. The date is on Sunday 26th, in Plaza del Pilar of Zaragoza, at midday. The party is organized by FACE (Spanish Federation of Coeliacs Associations). FACE has also promoted other initiatives due to Coeliacs Day like special prices in Telepizza restaurants all over Spain (gluten-free pizzas only 7,95 €), from May 27th to June 2nd. 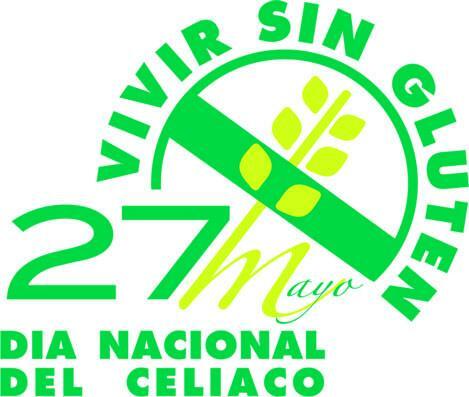 In Madrid, the Coeliacs and Gluten Sensitive’s Association is delivering bags and raffling cinema tickets on the corner of Gran Vía and Fuencarral streets on Monday 27th at 13:30. Before that, at 12:00, Celicioso bakery is going to celebrate a Cooking Show where you can learn how to cook gluten-free cupcakes. Besides, several gluten-free stores (Esto Sí Puedo (now closed :-( ), Sin Gluten.com, Foody…) offer interesting discounts and promotions. Gracias por informar a los que nos visitan, de los que pueden encontrar en España "sin gluten", y por todo lo que desde este blog hacéis.